This Race Car Seemingly Defies Time! When it comes to car and their story, Petrolicious never failed to impress us with their features. 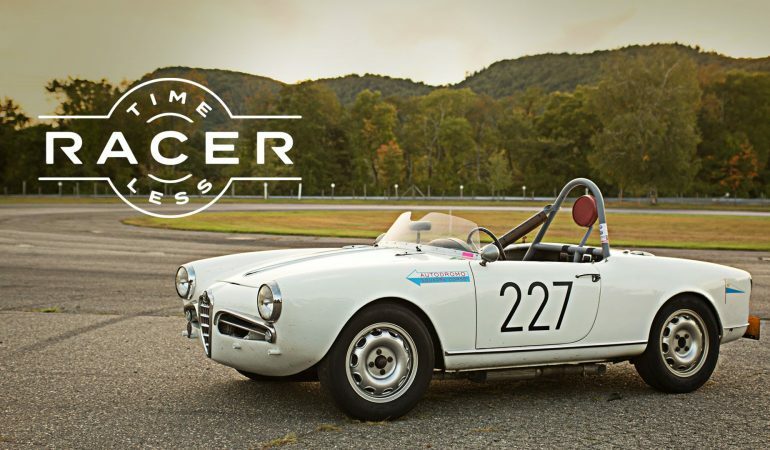 In this video, we will have a chance not just to get a closer look and learn the history behind the wonderful 1957 Alfa Romeo Giulietta Spider Veloce but we will also get the pleasure of watching this classic car in action. Bradley Price owns this classic car and is responsible for its impressive modifications which makes this car stands out above the rest. Interestingly, he confidently races this car along with other modern cars (with higher horse power) yet still performs amazingly on track. Check out this awesome classic car in action below and be amazed!